A generator supplier deals with selling different types of generators such as EMD generators, diesel generators, portable generators, natural gas generators, DC generators, AC generators and industrial generators. They also supply power generators, DG sets, silent generators, water cooled generators, single cylinder generators and diesel welding generators. The most preferred generators are the diesel generators; they are a combination of an electrical generator and a diesel engine. They are best used in supplying emergency power supply as they can power heavy industrial machinery and commercial electrical appliances. They are also designed to perform applications like peak looping, grid support and exporting power to the grid. A generator supplier also provides sales, maintenance, repair and rental services. They perform rigorous load bank testing and inspection on the apparatus to ensure that they sell verified goods. Some generator suppliers also buy used products run tests and conduct repairs and make it ready for sale. They also offer exchange services by buying your old used product and selling a new product at a subsidized rate. Natural gas generators are an environment-friendly option as they do not emit harmful fumes. They come in various power ratings such as 0 kW to 100 kW, 101 kW to 250 kW, 251 kW to 500 kW, 501 kW to 1000 kW and above 1000 kW. A generator supplier sells two main types of generators which are standby generators and portable generators. Standby generators are stationary units which are installed outside a home or office. They are powerful enough to supply electricity to an entire building; they are commonly used as a backup power source due to their robust design. They are used in areas which are prone to power cuts; they are equipped with an auto switch that switches on when the power supply shuts off. Portable generators are smaller than standby generators and are mounted on caster wheels which make it easier to move it from place to place. They are powerful enough to provide electricity to construction sites, homes and small industries. They are commonly used in hard to access areas. Portable generators can be attached to tractors to provide power supply to irrigation pumps sprinklers and other agricultural equipment. A generator supplier distributes generator accessories for efficiently functionality. Some essential generator accessories are transfer switch, power chord, muffler, battery charger, cold weather kit, generator maintenance kit, wheel kit, remote start and cover. 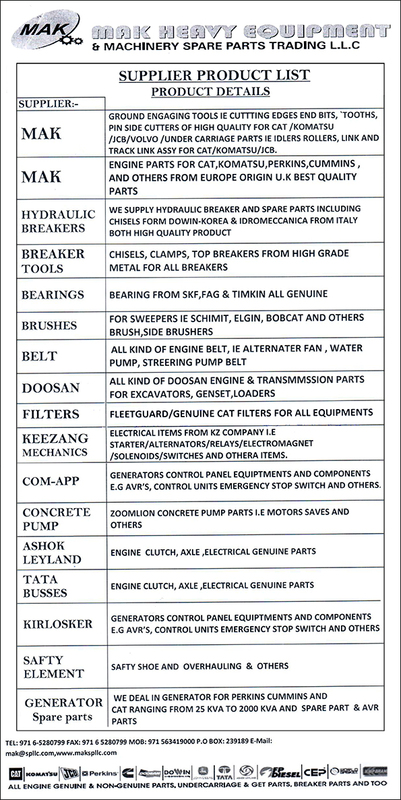 They also supply generator spare parts such as permanent magnet, armature, commutator, brushes, shafts, alternators, diesel engines, voltage regulators, cooling systems, exhaust system, lubrication system, control panel and main assembly. A generator supplier distributes alternator spare parts such as a stator, rotor, induction motor, exciter, plastic housing, ball bearings and needle bearings. 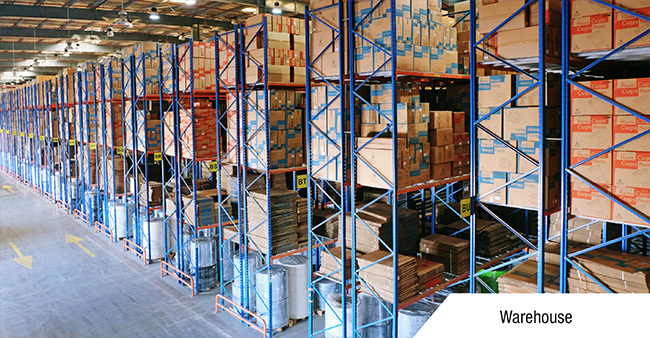 They supply diesel generator spare parts such as pipe connectors, pipe vents, overflow connections, fuel pumps, fuel water separators, fuel injectors and fuel filters. For electric generators, they supply voltage regulators, exciter windings, rotating rectifiers and electric rotors. A generator supplier also provides generator control panels spare parts such as engine gauges, generator gauges, electric start motors, buttons, phase selector switches, frequency switch, engine control switch and much more. Some generator suppliers offer an extended warranty on their products and also accidental damage repair. They also provide general maintenance services at a reasonable cost. A generator supplier provides general maintenance kits which contain oil, spark plugs, air filters, alternators, nuts, bolts and screws. They also provide a user service guide or manual to assist you in conducting minor maintenance operations. Some popular locations to get in touch with generator suppliers in the UAE are SAIF zone Sharjah, Umm Ramool Area, Jebel Ali Free zone, Caterpillar road, Industrial area 3, JAFZA, Phase 2, Hamdan Street, Industrial area 17, Silicon Oasis and Sheikh Zayed Road Dubai.